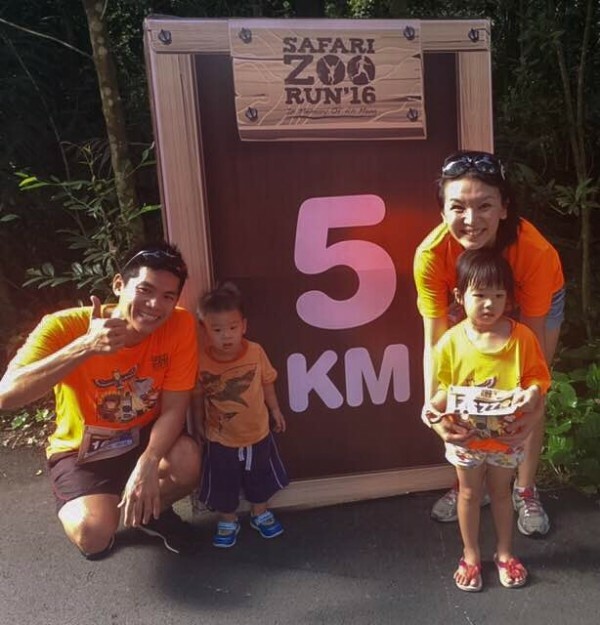 The Safari Zoo Run was conceived to commemorate Ah Meng the Sumatran Orang Utan, Singapore Zoo’s famous matriarch and one of the most renowned and well loved local animal personalities. This year, the run was held on 27th and 28th February, and similar to previous editions, there was the 10km Safari Zoo Challenge for adults keen on participating in a race, and a 5.5km Family Run that promotes family bonding and allows for the entire family to enjoy the race together. 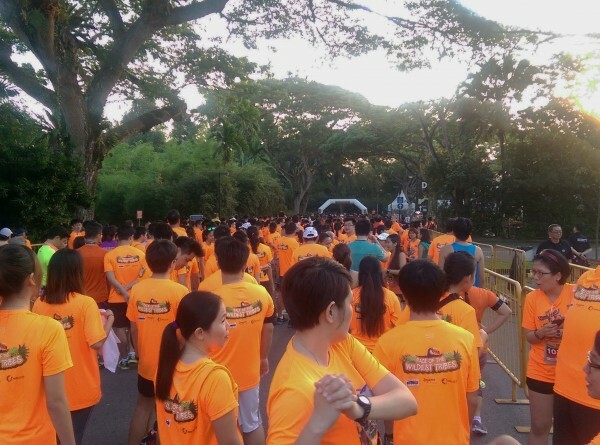 In addition, a part of the proceeds from this year’s race will also go towards aiding the conservation efforts of the Singapore Zoo and Wildlife Reserves Singapore. As this was my first time taking part in the 10km Safari Zoo Run, the entire process of registration, collecting the race pack, and turning up bright and early in the morning for the run was a completely new experience for me. The online registration was straightforward, and collection of the race pack at City Square Mall was a breeze with very well organized logistics and minimal waiting time during collection. On the morning of the race, the walk from the carpark to the race flag off area was lined with clear signs and event marshals, and we were promptly flagged off at 7:30am in two waves to ensure a comfortable and smooth race for all runners. Throughout the race, there was drink stations available at every kilometer, and race marshals were on stand-by at all junctures, where runners might veer off the actual racetrack. The best part of the run was that we could see all the animals both in the Zoo and the Night Safari in action, and this served as a very pleasant distraction for me, since I did the run on my own and only had the music in my ears to cheer me on to the finish line. 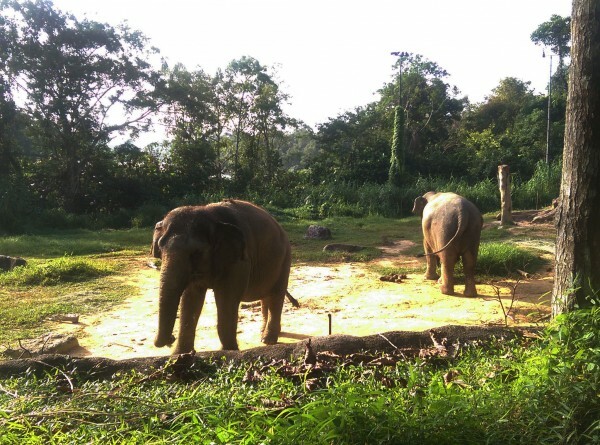 The running route was a particular highlight as it brought runners through the Night Safari in broad daylight, which was something visitors could never experience on a normal day. Surprisingly, many of the nocturnal animals seemed intrigued and happy to see so many runners early in the morning during their feeding time. The lionesses were prowling and the elephants simple adorable when they had their morning bath. My friends, a family of 4, also took part in the 5.5km family run and had a whale of a time. They shared my sentiments that the race was very well organised, smoothly executed and even offered a little bit of fun for everyone (including their 3-year-old and 1-year-old -who was in a pram). This was their first race with the kids and it served as a great introduction for them to sports and active living; their 3-year-old daughter even ran 1.5km! 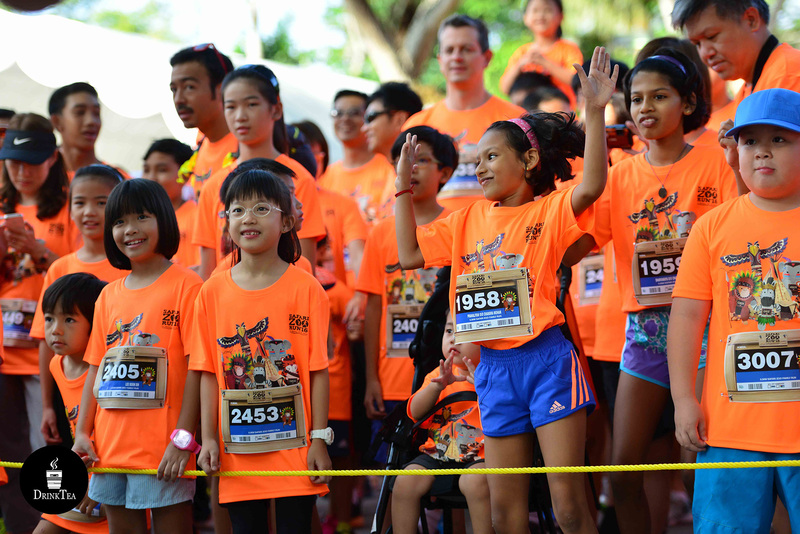 The bright orange race tees and the race medals appealed to the kids, and the bustling atmosphere added to the excitement and anticipation. The race marshals along the way provided ample encouragement along the way, helping to make the 5.5km run all that more enjoyable. The race was definitely different from the others that were held in the city, set against the city skyline. Although parents wheeling their children in prams for the Family Run might end up feeling a litte more sore than others, it was well worth the effort and we will all definitely return next year.